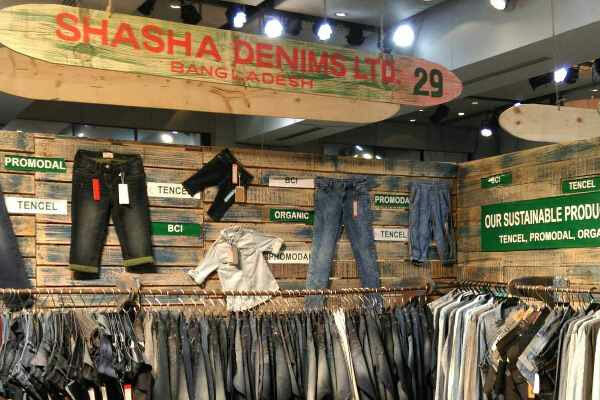 Mascot Plaza (10th Floor), Plot-107/A, Sonargaon Janapath Road, Sector – 7, Uttara C/A, Dhaka – 1230, Bangladesh. 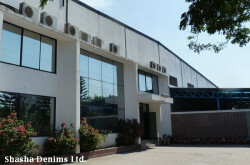 - leading denim fabric producer in Bangladesh since 2000.
integrated manufacturing process of weaving, dyeing and finishing. SDL uses the most modern computerized SLASHER DYEING technology in its production process. 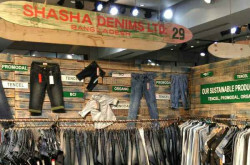 Shasha Denims produces all types of denim fabrics from 4.50 oz to 15.00 oz. 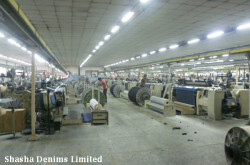 They are different in colors, compositions, structures and so on.